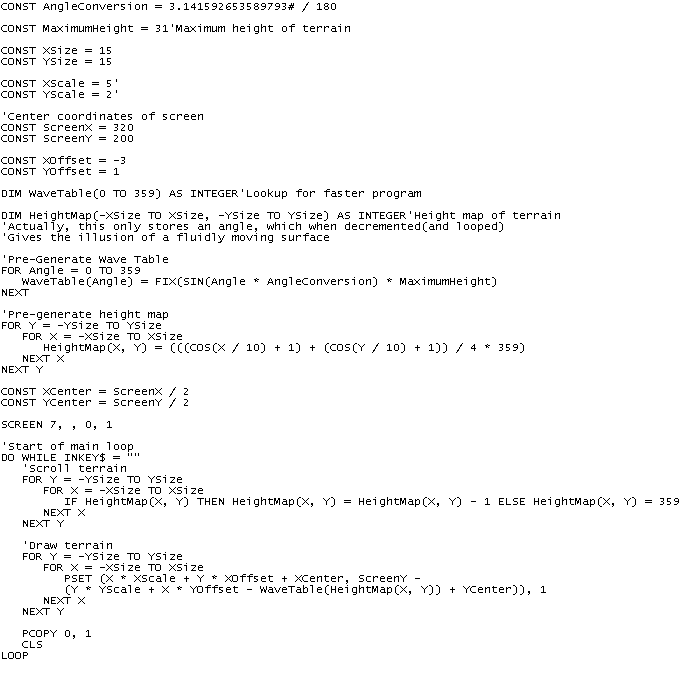 Here you may find some examples of code I have created. 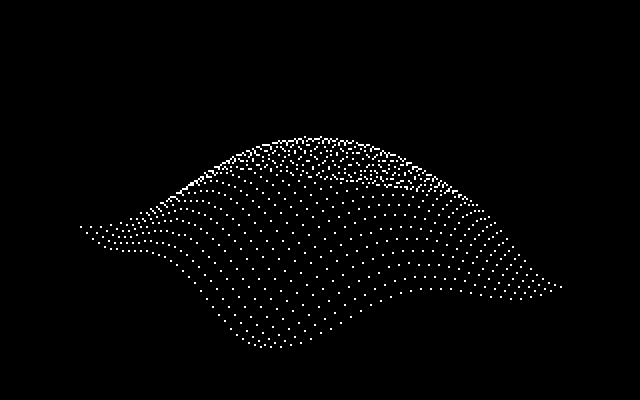 My animated, isometric, two-dimensional sine wave using lookup tables for speed. My recursive maze generator. I am currently working on making it into a class which operates on a grid.